We provide services both in print and online to spread your message. Together we find a solution and a package deal that suits you. We operate through our magazines, websites, social media and wedding fairs around the globe and our main goal is to put you and the bridal industry in focus. 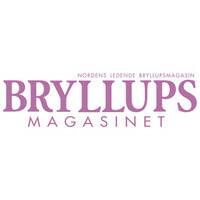 The public magazine Bröllopsmagasinet was first published in Denmark in 1993 and has since then expanded its business to Sweden (1997), Norway (2000) and Finland (2005). Over the course of this period Bridal Magazine Group have developed a strong position in the market and publish two content rich issues a year. 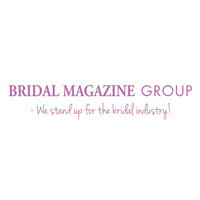 In 2008 Bridal Magazine Group also started to publish Nordic Bridal, the first Nordic B2B magazine about bridal fashion. 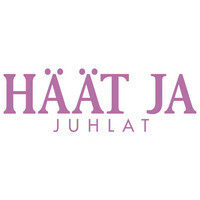 Nordic Bridal reaches out to 1300 bridal retailers in the Nordic Countries with two yearly editions, in April and in November. 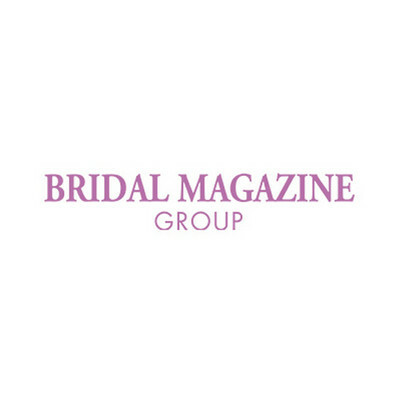 Bridal Magazine Group always strive to achieve the highest possible quality, in format/layout, content, service for our customers and the finished product. The quality both reflects and enhances the quality of our advertisers. Let our experience and knowledge help you bring your message to your target group!